Leeuwarden: Cultural Capital of Europe 2018! It’s been the talk of the town the past couple of years and the city of Leeuwarden has been hard at work with its improvements to the city to show the world how beautiful it is. You have probably noticed the white boy & girl statues, the pedestrian area and changes by the train station, the flags, flowers, trees, among many other things. But what is ‘Cultural Capital’? And what does it mean for Leeuwarden and Friesland? Surely you’ve heard of Venice in Italy: a city built on small islands that has canals instead of roads and gondolas instead of cars. The gondolas are especially stereotypical in romantic movies, driven by a gondolier singing a – presumably – love song. But have you ever wondered what Venice would be like if it were a small village in the countryside, rather than a city with over a quarter million inhabitants? You probably haven’t. 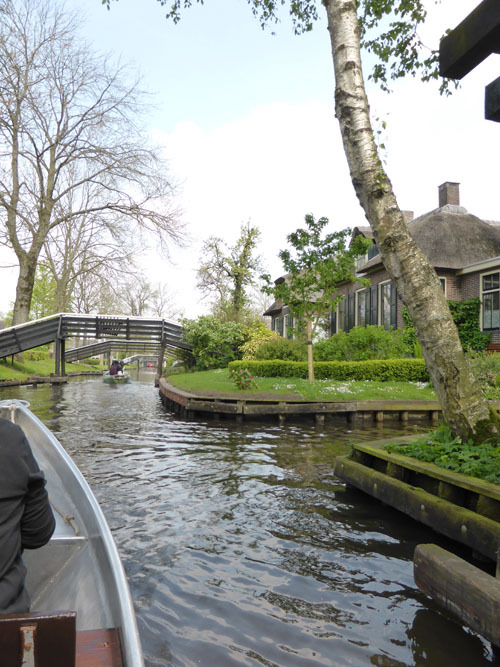 However it does exist – believe me or not – right here in the Netherlands, and it’s called Giethoorn. So, here you are in Groningen, facing many new challenges. You are busy settling into a new city and setting up a household, perhaps learning Dutch and building new social and professional networks. Perhaps you have already thought about the next step in your professional life, or about starting voluntary work. Or maybe you’ve applied for a job but have not yet received the good news you’re hoping for. You might have found that job hunting is not easy and that Dutch language proficiency requirements make it even more difficult. Dare to play real big! Autumn is a good time to focus on yourself and to reflect on life. 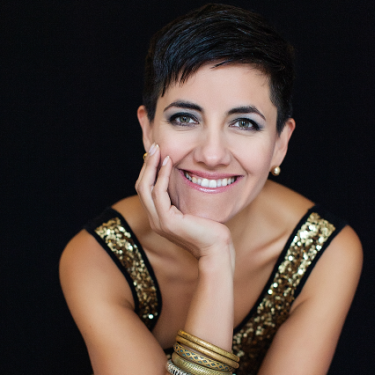 To support you in this complex but necessary process, Connect International is organizing an inspirational workshop called, “Unleash your audacious YOU : Experience profound and sustainable happiness” that will be presented by Blanca Vergara, an author, motivational speaker and heart-centered leadership strategist. TED is not the name of a person, but the name of a non-profit organization that is devoted to ideas worth spreading. But what does TED truly stand for, besides sharing ideas and creating waves that have a big impact on our contemporary society? TED means Technology, Entertainment, Design. TED began as a conference with talks that focused on technology and design and brought in entertainment along the way to help make ideas accessible to everyone. These ideas are communicated in short and powerful talks, also known as TED Talks.